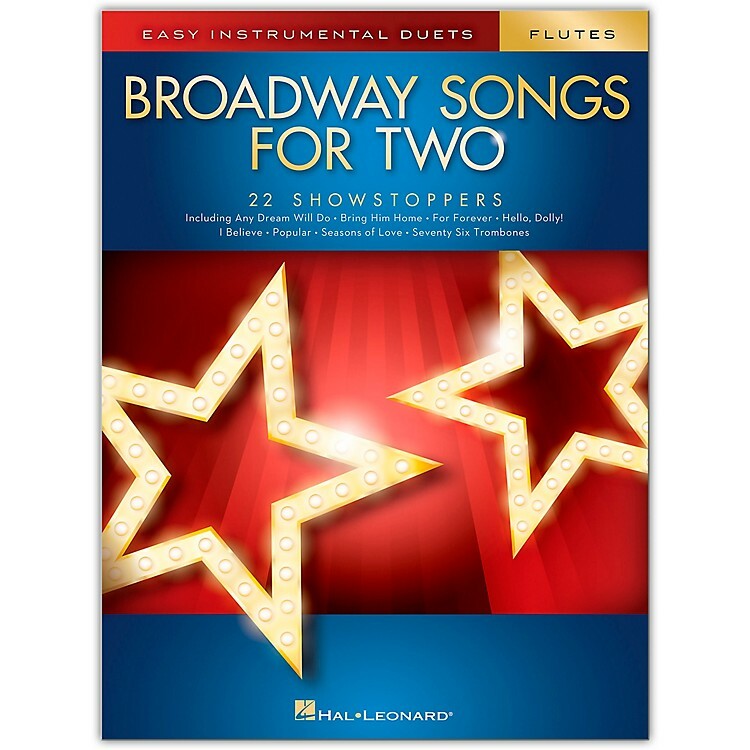 22 showstoppers in easy duet arrangements for two instrumentalists are featured in this collection, including: Any Dream Will Do · Bring Him Home · Cabaret · Edelweiss · For Forever · Hello, Dolly! · I Believe · Memory · One · Popular · Seasons of Love · Seventy Six Trombones · Tomorrow · Where Is Love? · You've Got a Friend · and more. Arrangements work for two flutes or can be used with the other woodwind titles from this series.